Long story obviously, but a friend of mine once got kidnapped by the Marxist revolutionary group FARC (Fuerzas Armadas Revolucionarias de Colombia), and subsequently lived with them in the Amazon rain forest for a year against his wishes. Of course, life in the jungle took some adjusting to, but it was really only after he returned home that, he's said to me, "things got weird." He describes a moment in his kitchen several months after the ordeal had ended when his mother was unpacking groceries. He recalls reaching over while her back was turned and pocketing a plastic bag before he realized what he was doing. He was in the kitchen in his childhood home with his mom—the safest place in the world for him—and he was stealing a plastic bag from her in case he was forced at gunpoint to march in the rain and needed a way to keep his underpants dry. That's the moment he credits with his escape. It's the cleanest description of the effects of trauma I've ever come across. We can be surrounded by all the trappings of comfort for weeks or months or years, but if we've ever become accustomed to marching through a sopping-wet landscape against our will, it'll still take some time to feel comforted. 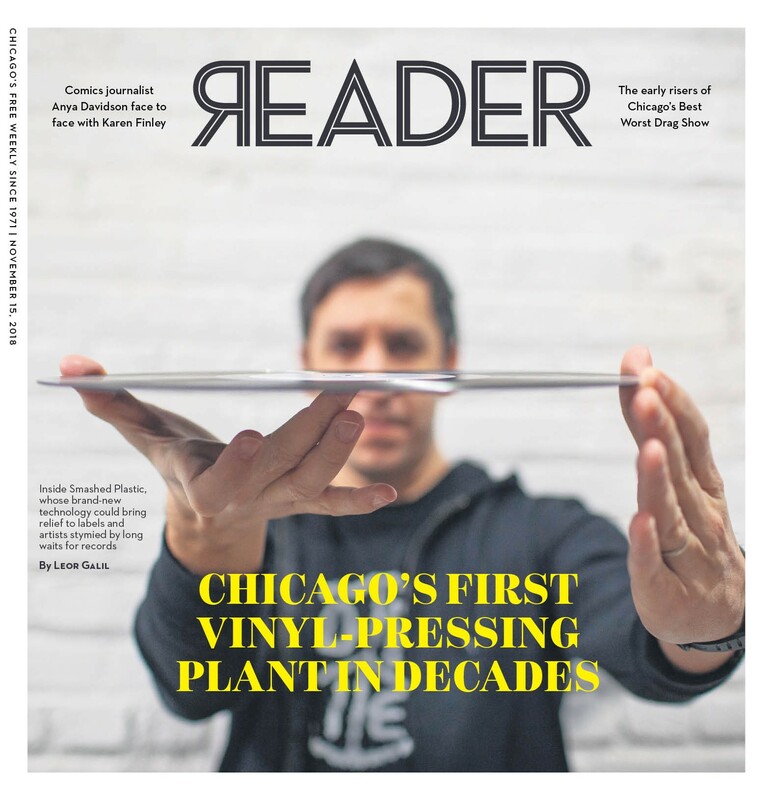 The Reader staff has done some metaphorical marching in recent years, but we're now safely ensconced in what we hope is our forever home in Bronzeville. Chicago's seen its share of relentlessly wet weather under Rahm Emanuel, and if Illinois suffers a bit of posttraumatic stress as Bruce Rauner leaves office no one will be surprised. Ben Joravsky's got some words of political advice this week to aid our return to normal; Maya Dukmasova shares a story about a first responder arrested during a neighborhood cleanup campaign that suggests our return to normal may take some effort.